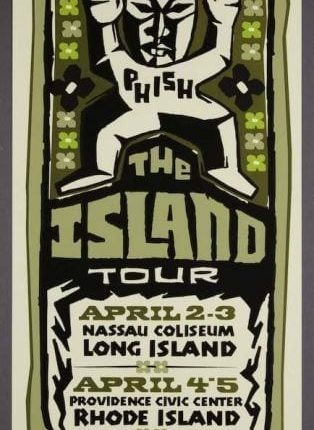 Following Phish’s cow-funk laden 1997 Fall Tour, Phish embarked on a 4-night ‘Island Tour‘ with two shows each on Long Island and in Providence, Rhode Island. The result was four historic shows that continued the free flowing jams from 1997 and a new era of exploratory Phish. Unexpected jams arose from “Roses are Free,” “Cavern” and “Weekapaug Groove,” and debuts of “Shafty,” “Twist” and “Birds of a Feather” were peppered throughout the run. As mentioned by Trey after the debut of “Birds of a Feather,” Phish was about to record Story of the Ghost shortly after the tour, before heading to Europe to test out even more new tunes before heading back for Summer Tour. 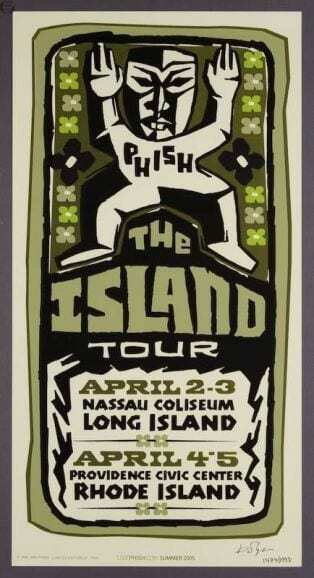 Watch videos from the two Nassau Coliseum shows and relive the glory of Island Tour as it turns 21. “Carini’s gonna getcha” sung several times in intro. 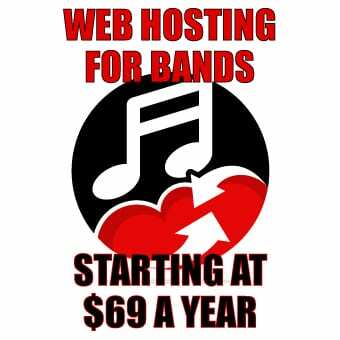 “Carini” spoken later in the song.